While having unclean hear can definitely cause it, greasy hair is typically the result of excess secretion of sebum by the sebaceous glands of the scalp. While some secretion is normal and should happen for a healthy scalp and hair, too much secretion creates that oily look and can even cause an itchy scalp, dandruff and scalp acne, which is a skin disorder known as seborrhea dermatitis. 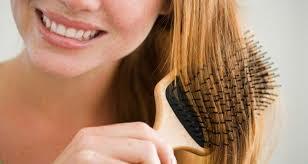 In addition, oily hair can cause thinning and disrupt its natural luster and shine. 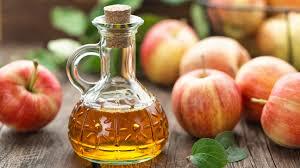 Apple cider vinegar is an effective home remedy for oily hair. The acetic acid in it helps balance the pH level of the scalp, which in turn helps control secretion of excess oil and reduces oil buildup on your hair. Plus, it works as a potent hair tonic for you to enjoy soft and shiny hair. If you have oily hair, it is best to shampoo regularly to keep your hair clean and grease free. 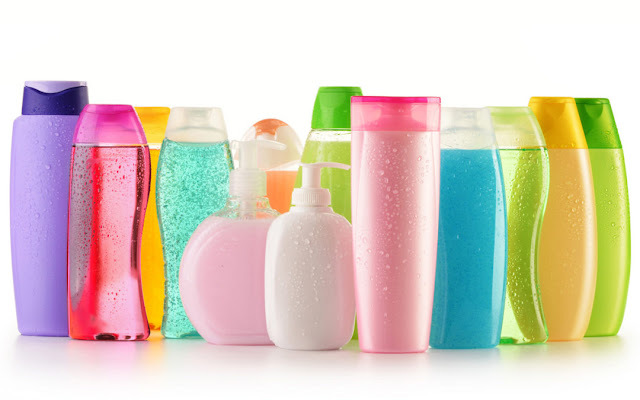 Ideally, choose a shampoo meant for oily hair. If your hair is dry, use a nourishing conditioner only on the hair shafts to keep them moisturized and soft. If you have oily hair along with an oily scalp, the shampoo for oily hair is going to take care of both your scalp and tresses at the same time. Use a pH balanced shampoo which is mild and specially formulated for oily hair. 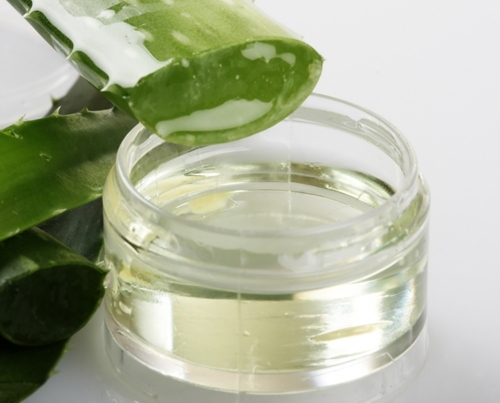 One of the best home remedies to treat oily hair is the use of aloe vera gel. You can mix the aloe Vera gel with any shampoo to get rid of oily hair. In a cup of mild shampoo mix a tablespoon of lemon juice as well as one teaspoon of aloe Vera gel that you have taken out from a fresh aloe Vera. Mix this well and apply the required amount on your oily hair, leave it to react on your hair for a few minutes and then rinse it off completely. You can store the remaining homemade shampoo in your fridge for about a week and use it every day. Lemon juice not only contains vital vitamins and minerals that promote healthy hair, it can also help keep excessive oiliness at bay. 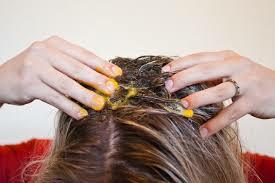 The lemon juice is also an effective way of getting rid of shampoo build-up on your hair. 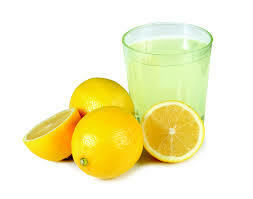 Squeeze out the juice from one small lemon, dilute it with a cup of water, mix well and apply to your scalp. Leave it on for a few minutes and then rinse with warm water and a mild shampoo. Be careful not to brush your hair too much. This will drag the oil from the scalp throughout your full head of hair. These are best ingredients to keep the hair oil free. 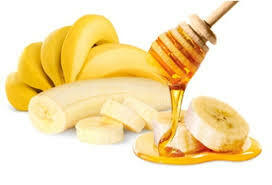 Make a paste of banana and honey and apply it on the hair and scalp. Rinse well after 20 minutes. Crush 2-3 big size strawberries and mix with 2-3 tablespoons of mayonnaise. Apply to scalp and leave on for at least 10-20 minutes. 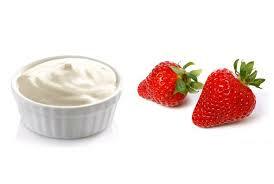 Mayonnaise nourishes and moisturizes your hair and is effective in reversing dryness while the vitamin C in the strawberries help regulate your scalp’s oil production. Use an alcoholic beverage to wash your hair after a shampoo. It reduces the greasiness of your hair by imparting a drying effect to it. Take half a cup of either beer or alcohol and mix some cups of water. It is better to take an ingredient with high content of alcohol. Use this mixture to rinse your hair and make your hair shine along with reducing the greasiness.